The world burns as the Empire of Nilfgaard pierces through the heart of the kingdoms in the north. Geralt of Rivia is pursued by an enemy devoid of mercy—the Wild Hunt, a mythical cavalcade of ghastly riders, harbingers of doom and destruction, capable of destroying entire settlements overnight. Driven by a deeply personal agenda, Geralt must navigate a maze of hostile forces to find and protect the one described in an ancient prophecy. Gritty and merciless, the world the adventure plays out in sets new standards in terms of size, ecosystem complexity and meaningful non-linearity. Experience realistic day and night cycles, observe weather changes that influence gameplay, and conquer the lush environment using arcane witcher lore. A gigantic and limitless open world to explore – Sail through open seas, dive in search of long lost artifacts or gallop your mount into combat—the world of the Witcher beckons to be explored. Visit the luxurious and corrupt city of Novigrad, face the frigid cold of the wind-swept Skellige islands, and challenge the dark forces roaming the forlorn, war-ravaged No Man’s Land. While on the road, use your special witcher senses to hunt down ferocious monsters and earn gold. Do anything you want, anytime you want! Unparalleled novel-like story, spanning over 100 hours of gameplay – With over 100 hours of core and side-quest gameplay, The Witcher combines the intense, plot-driven pull of traditional RPGs with the freedom of choice only open world games can offer. Develop Geralt’s skills to create your unique gameplay experience, make choices and face their consequences that will stay with you throughout the entire game. 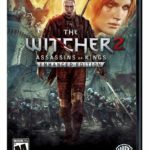 Tactical, responsive, multi-layered combat – Brutal, tactical and highly responsive, the combat system of The Witcher elevates skirmish mechanics to an entirely different level. Fight foes intimately, one on one, or seamlessly switch from one enemy to another as you devise your own strategies to beat the countless opponents in the game. Use the crossbow to bring down monsters just out of reach, and employ real world physics as your weapon—smash foes into walls and use the environment to your advantage. Genre-defining, truly next generation audio-visual fidelity – Built exclusively for next-generation hardware: PlayStation4, Xbox One and PC, The Witcher 3: Wild Hunt marks a new era in RPG visual quality. 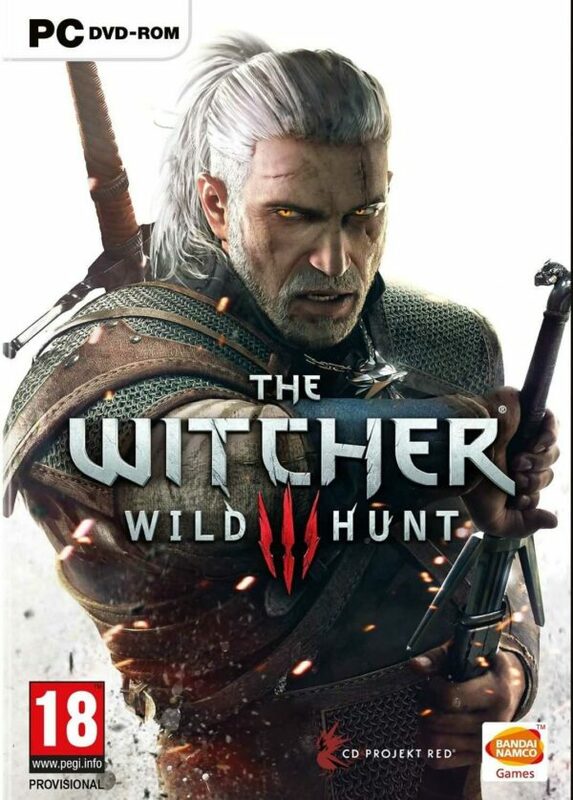 Raising the bar for the entire genre, with its deeply integrated 7.1 audio and jaw-dropping graphics powered by CD Projekt RED’s proprietary REDengine 3, The Wicher 3: Wild Hunt promises an entirely new kind of experience.